We are proud to introduce our new HomeBrew Hop Aroma Packs, or to be more specific our HomeBrew Leaf Hop Aroma Sniffer Packs. A bit of a mouthful certainly but exactly as stated on the label. 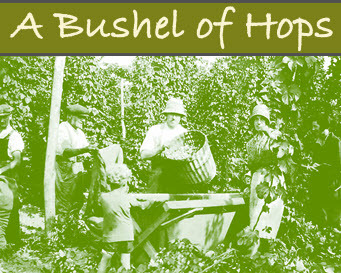 This introductory pack contains 25gm each of 8 hop varieties – Admiral, Bramling Cross, Cascade, Goldings, Pilgrim, Phoenix, Progress and Target. It comes with instructions how to ‘rub up’ your hops to get the best aroma from these samples and the aromas normally given for each variety. The packs could be used for different purposes. With Christmas just around the corner, if you are at a loss what to buy the Home Brewer in your life, this could be just the gift you are looking for? Or stuck in a brewing rut, is your home brewing too safe, always using the same malt and hop variety? 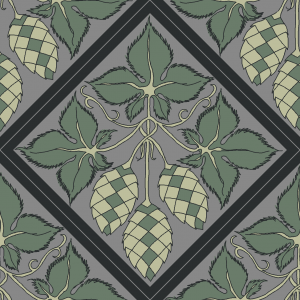 If you fancy the chance to savour different varieties you may be pleasantly surprised or you may decide that your favourite hops are still your favourites! If you are planning a beer tasting get tougher with friends and want something different to make the party more interesting and push the boundaries a little, well look no further…. For your beer tasting get together these could be put into bowls for a blind aroma test, write down the aromas you can each detect then compare your results with the accepted norm for that variety. Any left over hops can of course be used to late hop your next brew or even used to make a hop pillow! At a Bushel of Hops we love the opportunity to smell different hops and invite you to share in this pleasure. So if you would like to join us for a snifter, we are offering one pack as the prize in a raffle to be drawn on the midwinter solstice, 21st December*. To enter scroll down and answer this simple question – ‘Name 2 other hop varieties offered in our shop that are not in the Aroma Sniffer pack‘? 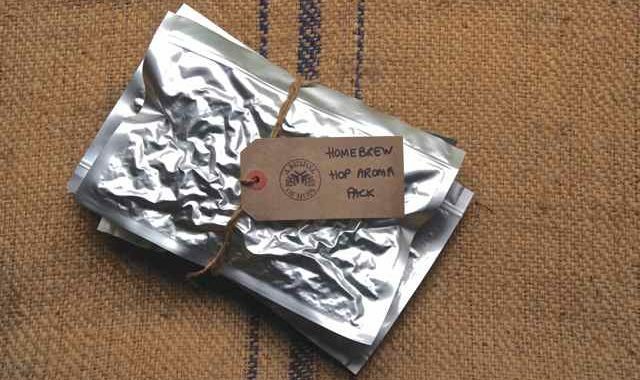 We also have Homebrew Hop Aroma Packs available to buy in our shop if you just can’t wait for the draw. They are £18.00 each inclusive of 20% VAT. *1 winner will be drawn at random from all the correct entries received before the draw at 9am on the 21st December. The winner will be notified by email and the prize will be posted asap, however, this will not arrive in time for Christmas. All draw entries will be added to our special offers and newsletter list which we send out from time to time. You can unsubscribe from this list at any time by clicking the link in the email.